If you’re going to be going on a trip, you’ll want to make sure your vacation is everything that you want it to be. 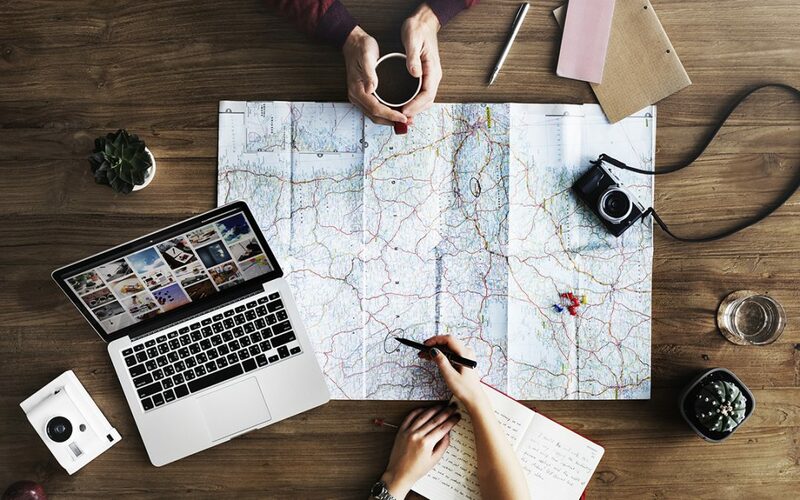 These tips will help you to plan out the trip of your dreams. It’s easy for vacation expenses to spiral out of control. Thankfully, a little bit of extra planning can keep this from happening to you. Set a budget before you start planning your trip. From there, you can start exploring some of the options within your budget. Think about all of the costs you’ll have to cover on your vacation. Don’t just look at the cost of your hotel. Think about what you’ll be spending on gas and how much you’ll be paying for your meals. Make sure none of these expenses catch you off guard. You should make a list of the attractions you’d like to see when you’re on vacation. However, you shouldn’t plan out every last detail of your trip. Make sure you’ll have the freedom to do the things you want to do. No one wants to deal with problems when they’re on vacation. However, if something does go wrong, you’ll want to make sure you’re prepared to handle it. You may want to buy a travel insurance policy. The right insurance policy can protect you if you lose your luggage or have to cancel your trip at the last minute. You should also take some safety precautions. Make sure you keep yourself protected as you travel. Planning a trip can be a challenge. There are quite a few things you’ll have to take into account during the planning process. With that said, if you’re prepared to plan, you should be able to figure everything out.